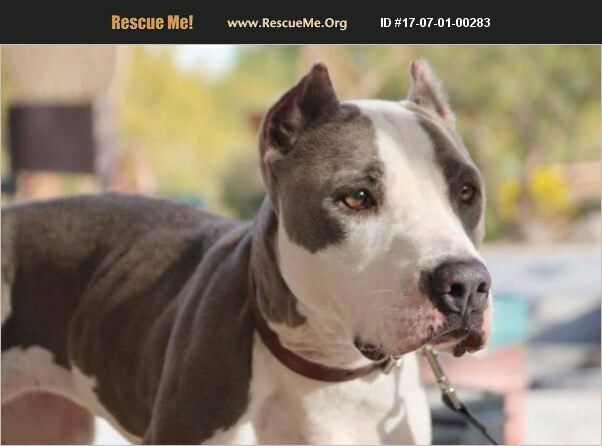 Nevada American Staffordshire Terrier Rescue View other American Staffordshire Terriers for adoption. She had to have been named after Zsa Zsa Gabor, because these two have one major thing in common: beauty. She loves to check everything out and can entertain herself forever just sniff-sniff-sniffing (it's the doggy version of people watching). Don't let her cropped ears fool you, she's a sweet girl. Zsa Zsa had an accident and now has only three legs, but that doesn't stop her from living at all! She wants to know she is still loved, even with her 'disability' and is waiting for her forever .